Book now or request a quote. Algherolido staff of B&B will respond as soon as possible. 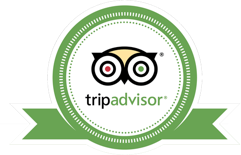 Algherolido is one of the most popular Bed and Breakfast in Alghero on TripAdvisor. The feedback from our visitors are our pride and satisfaction.